As you are aware the NHS Shared Planning Guidance for 2017-2019 set out transformation funding for supporting improvement in the treatment and care of people with diabetes. 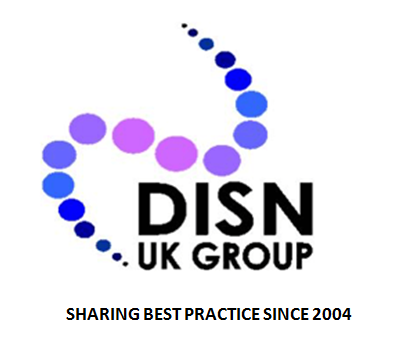 Reducing lengths of hospital stays by improving access to specialist inpatient support was one of the areas and we would really like to hear about your experiences if you received some of this funding to enhance/ create a DISN team. 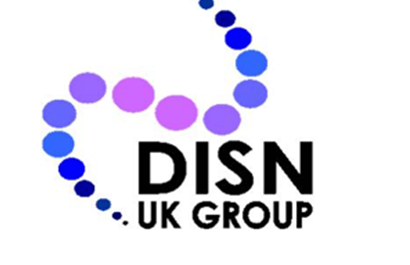 We would like to invite a member of the DISN group to present a talk (10-30minutes) to share feedback on how they put their funding to good use to improve their DISN service, the conference will be held at the Excel in London on 15th October.